We cover insurance inspections and work with all insurance companies to make sure your claim is processed quickly and efficiently. 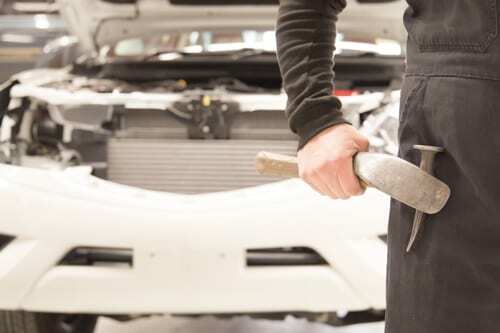 With up to date equipment, training, certification and techniques, we know how to repair your car to the highest and safest standards. We have the equipment, expertise and knowledge to make sure your vehicle has an excellent, high standard finish. Our premium paint products offer a wide selection of colours to perfectly match your vehicle. We take pride in every detail.